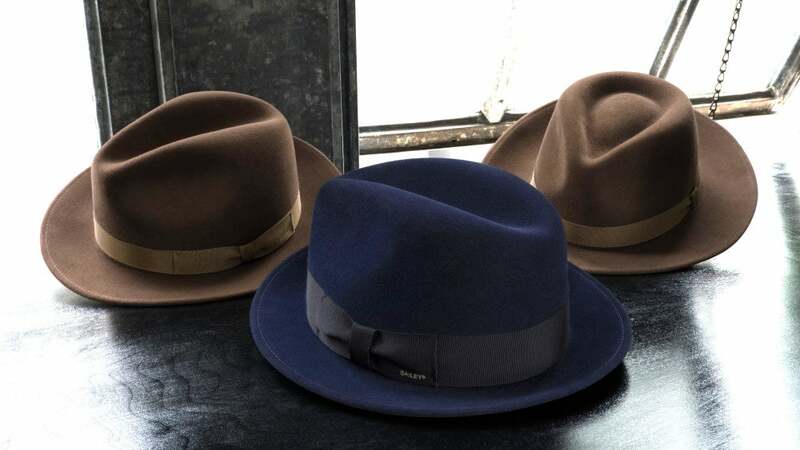 Here at Bailey we get pretty nerdy when it comes to the finish, feel and look of a hat. 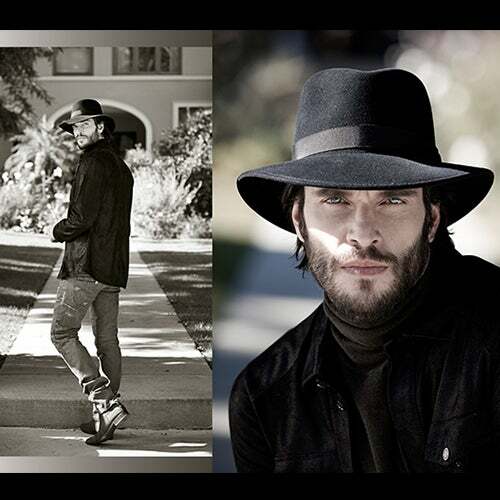 We spend hours debating how stiff a hat should be, brim lengths (how wide is too wide? ), which brim compliments the face best, which sweatband keeps your forehead dry the most, and of course, what the felt feels like to the touch. Over time, we have released what we believe are pretty amazing finishes, with each one serving a certain look or function. 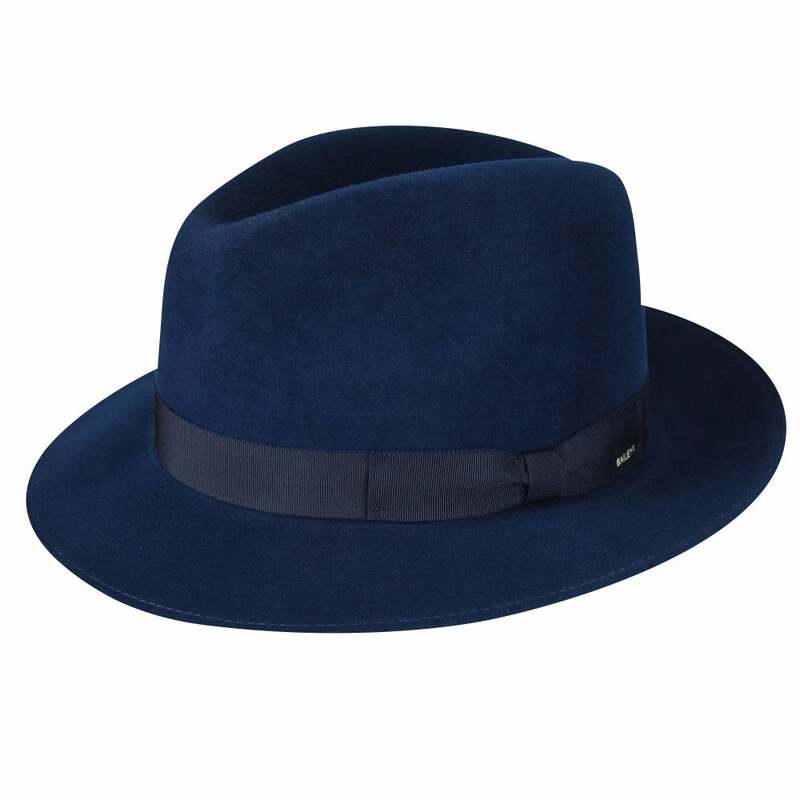 But this time,â¦ this time, we believe we have created the BEST WOOL FELT HAT. EVER. It is called the Elite Finish (obviously). The special Elite Finish fabric is made from incredible supple-feeling felt. First, we start with 16 micron sheepâs wool, ( just to put it in perspective, 1 micron is equal to one thousandth of a millimeter- meaning itâs super fine ). Our skilled and equally obsessive craftsmen give this twice the carding work and wet felting techniques to bring this luxurious wool to life . No shellac is used to preserve the softness. A special brim and crown sanding is performed using proprietary processes to create and retain the luxurious feel. And because we are so proud of our new finish, we have even put an Elite hat next to our finest fur felt hats and asked our hat conneseur friends to see if they can tell the difference. And you know what? Most of them could not. We have released three Elite hats for Fall: The Bogan, The Ammon and the Winters, available now in three colors. Stay tuned, as we will be releasing a limited run of two rich new colors, Saddle and Peacoat, available on baileyhats.com online only, very soon! Enjoy.